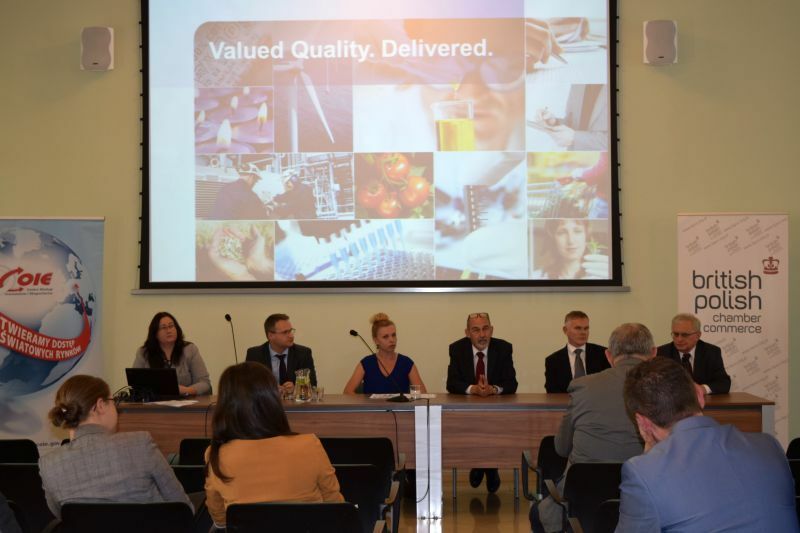 The British-Polish Chamber’s magazine “Contact” carried an article about the very successful Export Forum that Southern Poland office chief Urszula Kwaniewska organised with the Marshal of Silesia’s office in Katowice with COIE. Lacrosse got a good write-up for the presentation we did there. As the author of the “Contact” piece writes, we pointed out some great examples of poor translation we have come across in Poland. We also indicated that these mistakes are universal, not just Polish: global automotive and finance giants have also made major translation faux pas in the past. The key to avoiding such slip-ups is to work with a partner that has a TEP approach, where texts are translated, edited and proofread, to have a qualified project management team and the appropriate software. The great thing about working on a series of these events is meeting successful exporters who shared their own experience of globalising their marketing. As a language service company we enjoyed sharing the platform with lawyers, standards auditors, hedging advisors and export advisors, as each presentation gave a different part of the jigsaw for the audience of small and medium-sized companies targeting the British market. Uncategorized Advisory, British Chamber of Commerce, Export to the UK, Proofreading, translation. permalink.